It’s great having the content pro articles so I have a framework to go from, then we’ll tweak them up a bit and it’s been very helpful. You don’t have to edit every post but it can be a powerful booster, and saves time and money from writing your own. SEO is really all about content marketing. You want to rank well in Google for keywords like investment properties and sell your house fast. 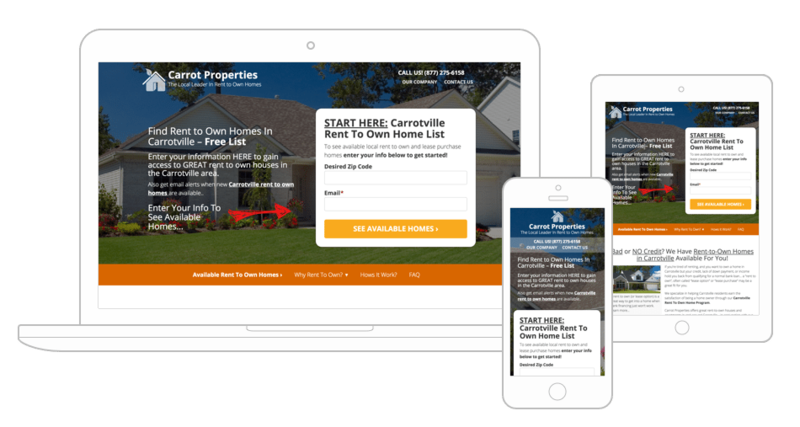 You can schedule content for both your InvestorCarrot and AgentCarrot websites. We have content packs that are updated monthly and can be customized to your market and business. 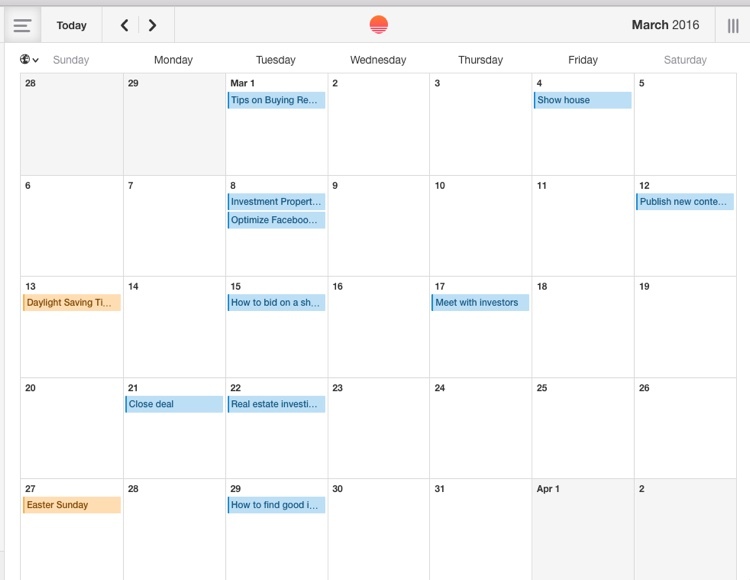 With a few clicks, you can have a whole month of content schedule to automatically post on your blog. Use Carrot’s SEO tool to ensure each page is optimized for a targeted keyword. Implement our Loopnet strategy to make city specific landing pages. We even have a quick way to insert city/state info into your content. Quickly design and launch a landing page with specialized content for SEO and PPC campaigns. With a few clicks you are able to have fresh optimized content on your websites. The image above will show you just how easy our content packs are to schedule. Before Content pro… I spent time searching for writers for my blog because I know the value it brings.. the problem was I couldn’t find good writers. Content Pro saves me a ton of time and best of all it’s 100% real estate investor specific.